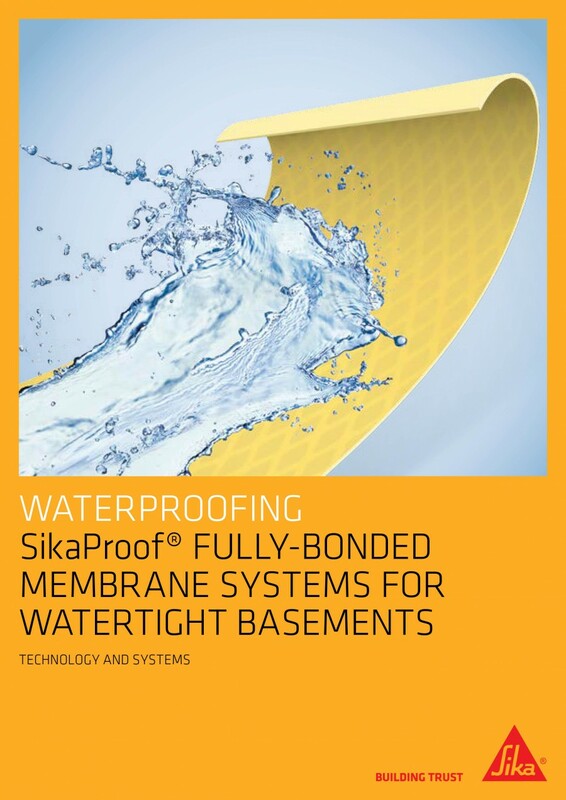 Sika supplied a high-quality waterproof solution to facilitate the conversion of a former Victorian warehouse basement into modern office space and guarantee its long-term protection against damp and water ingress. To expand its offices in London’s King’s Cross, global publishing company, Springer Nature, decided to transform a disused 100-year-old basement into smart, comfortable workspace for staff. 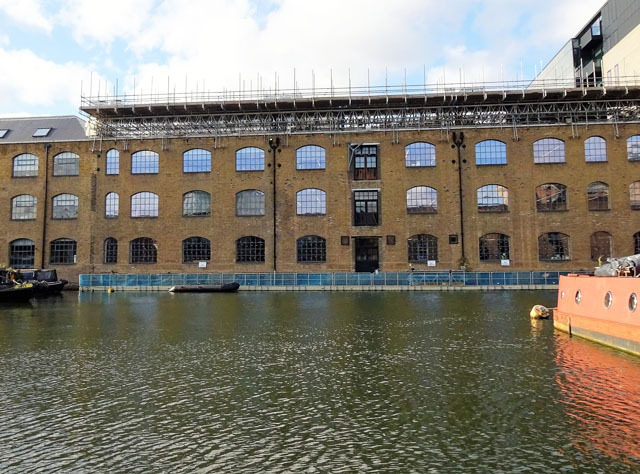 Due to one of its walls forming a retaining wall for the Battlebridge Basin - part of Regents Canal – leaving it susceptible to damp and water ingress, a proven watertight solution was required to ensure the basement remained watertight for the long-term wellbeing of employees and the costly equipment within. 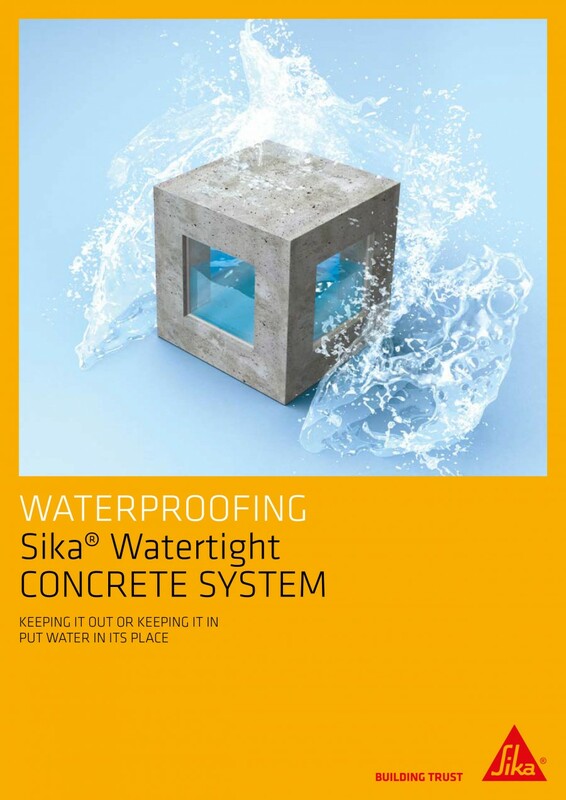 Contractors, Gunite Eastern, selected Sika’s three-part waterproof render system for the task. 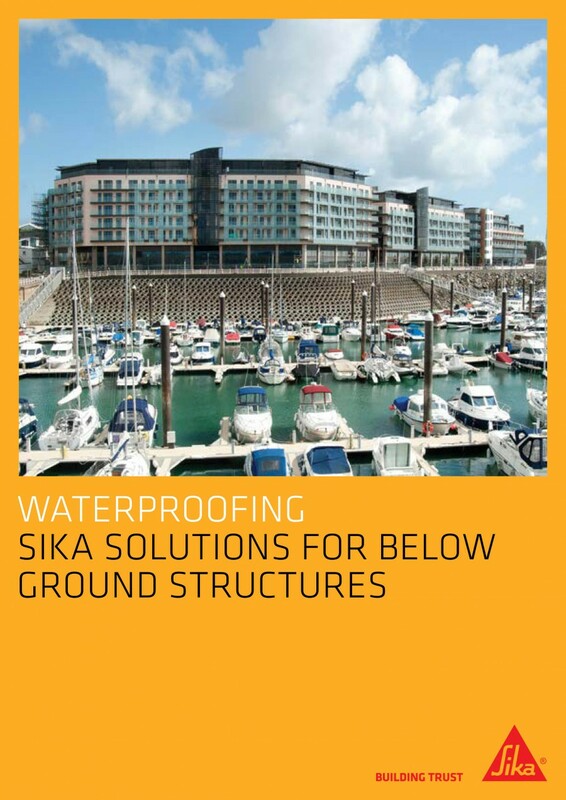 With refurbishment work beginning in May 2017, it initially involved the installation of the Sika-1 Pre-bagged Waterproofing system. This proven, watertight solution ensures specifiers meet the requirements of a project with just one system - and it requires no ongoing maintenance. A pre-bagged render product, it comprises a blend of kiln-dried specially-graded aggregates and cements, as well as a liquid waterproofing admixture. 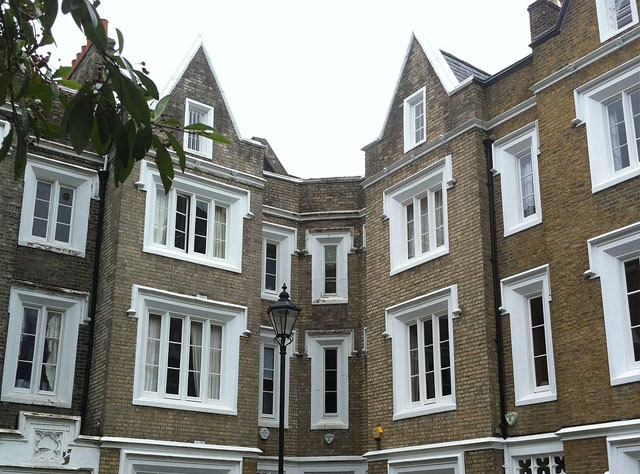 The admixture is mixed into the render, which bonds monolithically to the prepared substrate, blocking all gaps and capillaries to provide an impregnable and invisible seal. This process essentially means the system becomes as one with the structure. 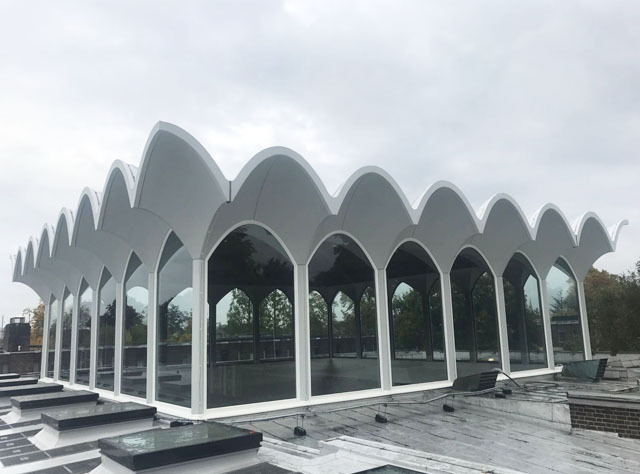 This was followed by the Sika Cavity Drainage System, a high-density polyethylene internal drainage membrane which effectively controls any water that penetrates a structure. The membrane is installed loose-laid in flooring applications and attached to the wall with surface plugs in vertical installations. The concrete waterproofing installation was completed with the application of SikaTop Seal-107, a two-part, polymer-modified cementitious waterproof mortar slurry. 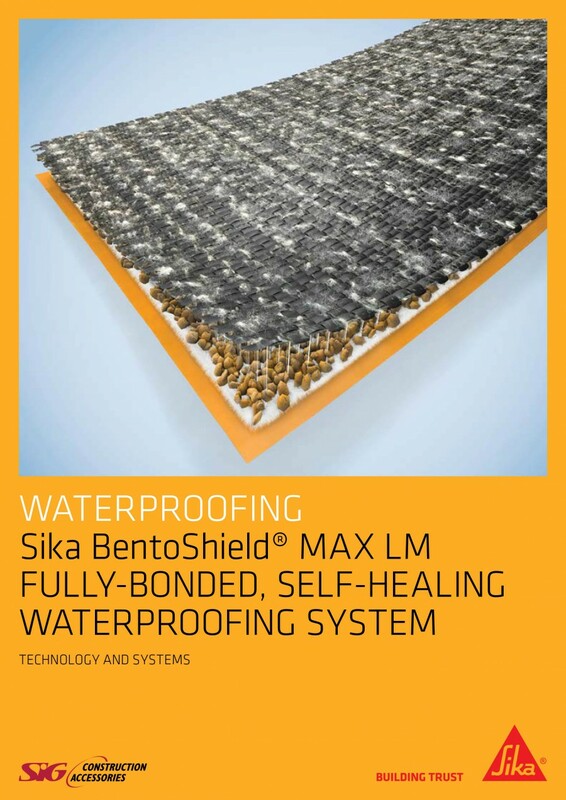 Comprising a liquid polymer and cement-based mix incorporating special admixtures, the system provides robust waterproof protection for new and existing basement walls and floors. 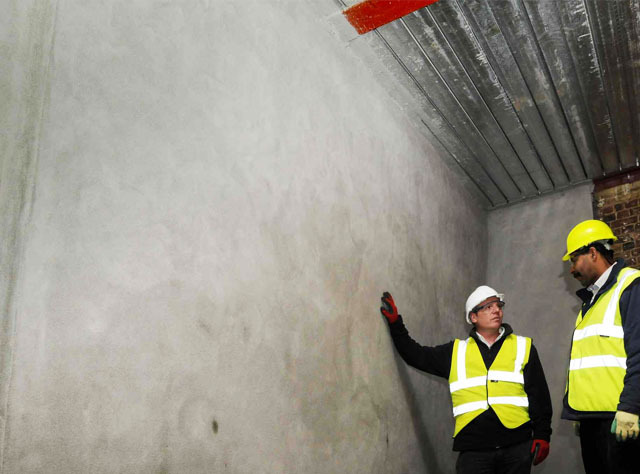 Thanks to the watertight properties of Sika’s three-part render waterproofing solution, Springer Nature’s refurbished basement will provide a damp and moisture-free environment for the future health and wellbeing of staff and the building itself.